In the interests of understanding the roles social media has played in the Egyptian revolution, I blog critically not only about the work being done in my own field, but in communications, political science and other disciplines. At last I have some genuine bona fides for my critical analyses of political science, and especially political communications papers and books. This just out: “Ethnography as Theory and Method in the Study of Political Communication,” by Debra Spitulnik Vidali and Mark Allen Peterson. 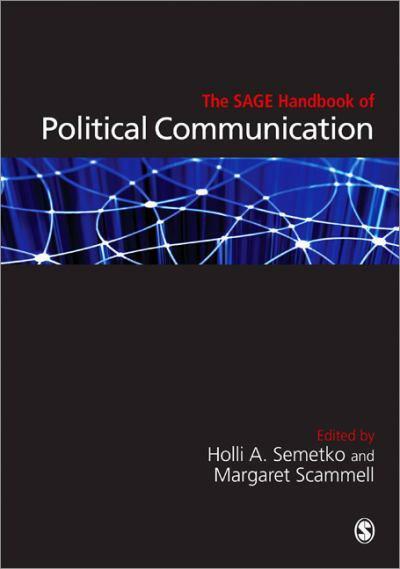 It’s Chapter 21 in the prestigious (and massive) (and expensive) SAGE Handbook of Political Communication. And if I need any more proof, the new edition of my co-authored textbook International Studies: An Interdisciplinary Approach to Global Issues was ranked 46th on Amazon’s list of the top 100 hot new releases in political science. Not that I would ever want to be a political scientist when I can be an anthropologist, of course. But it’s nice to know my interdisciplinary meanderings are not totally without merit. (or maybe this is just more shameless self-promotion).